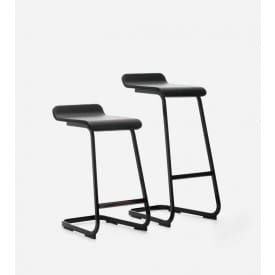 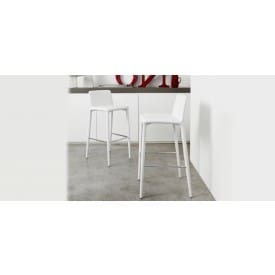 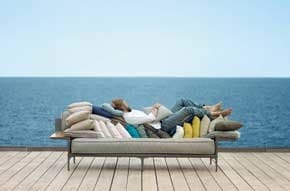 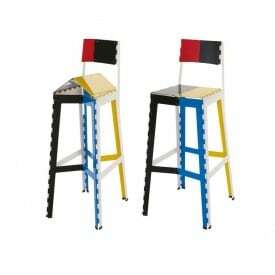 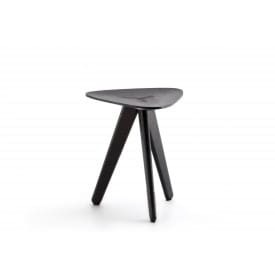 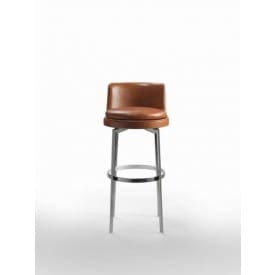 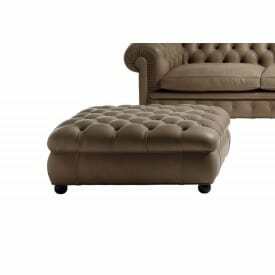 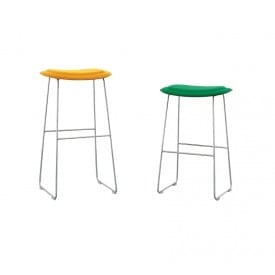 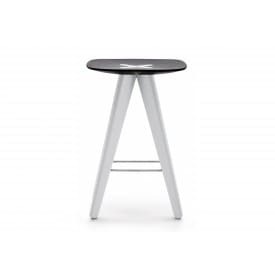 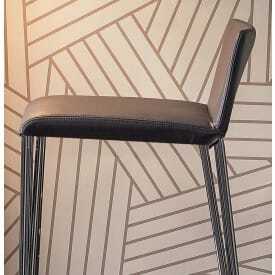 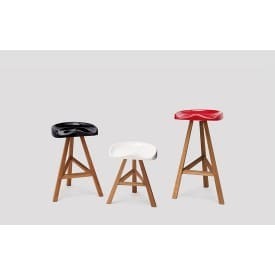 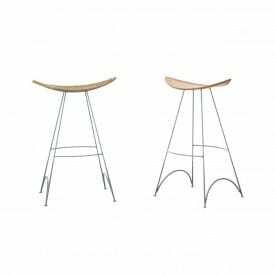 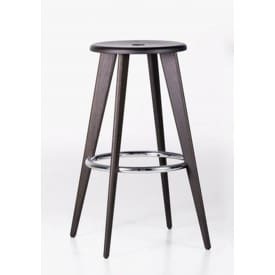 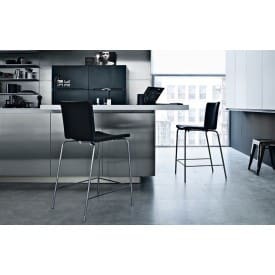 If you want something fancy for your house you have to consider our stools selection. 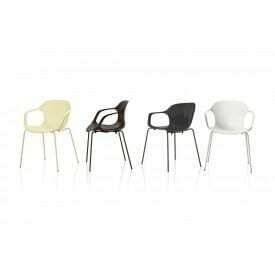 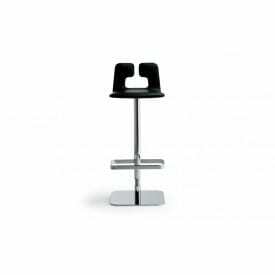 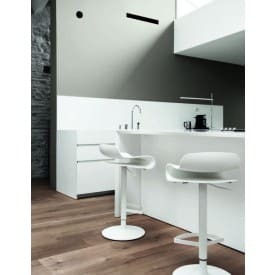 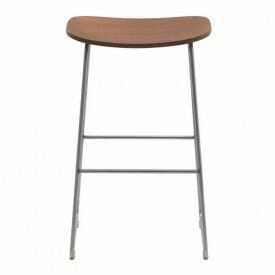 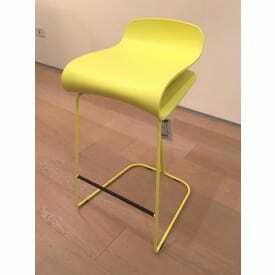 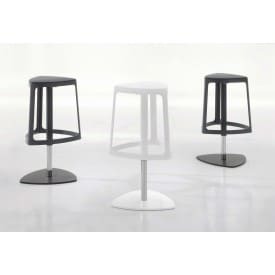 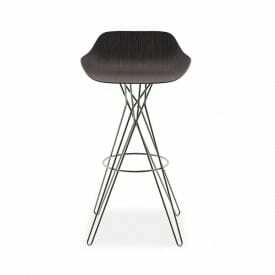 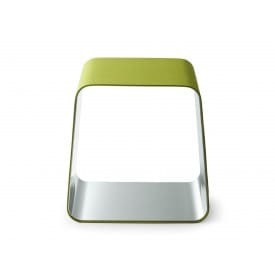 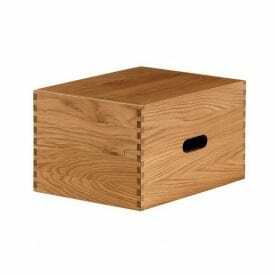 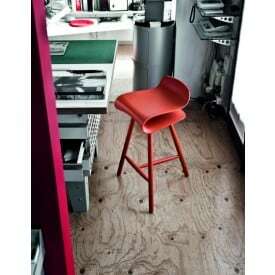 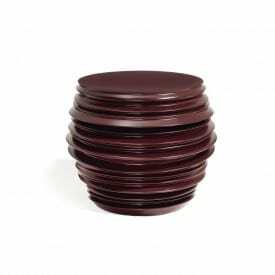 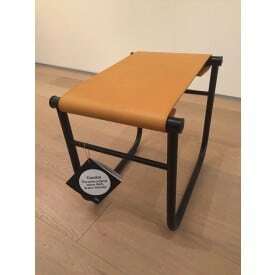 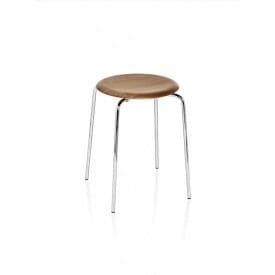 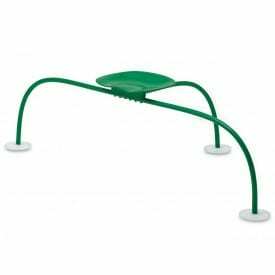 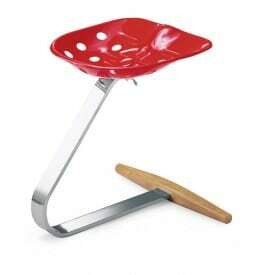 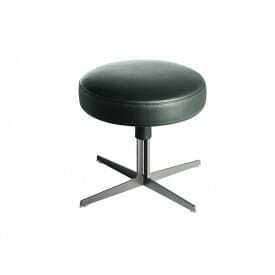 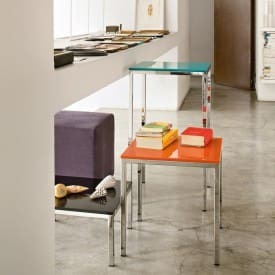 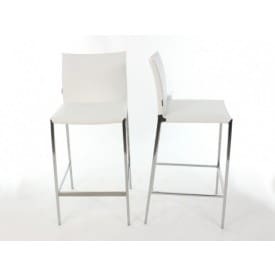 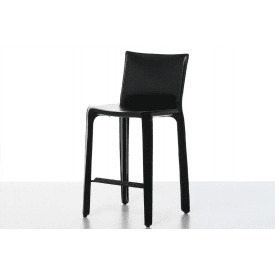 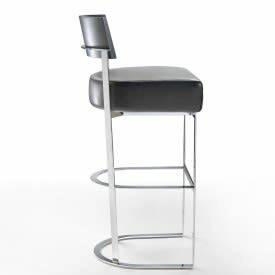 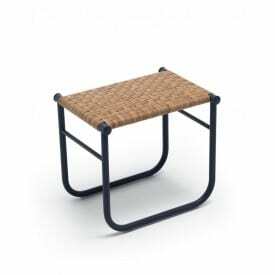 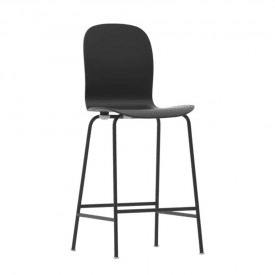 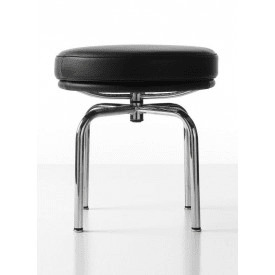 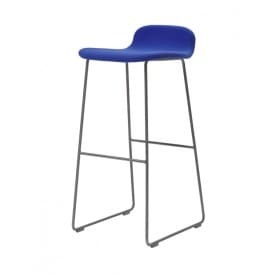 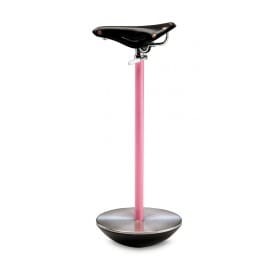 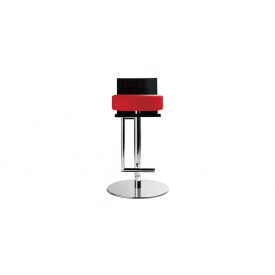 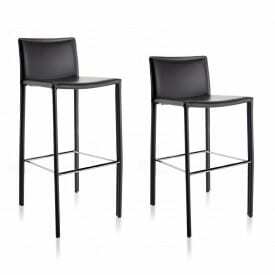 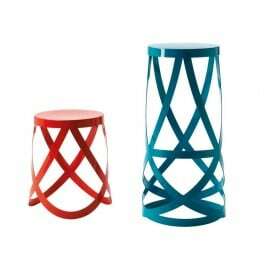 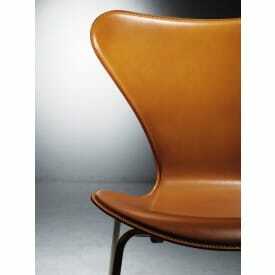 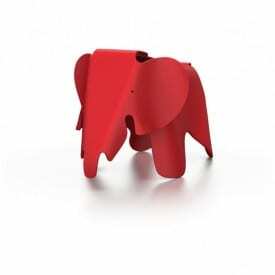 It may be a swivel stool, with an adjustable height, in plastic or in metal or wood. 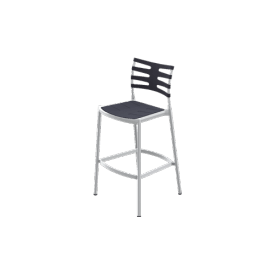 You can use them in the kitchen or in the living area. 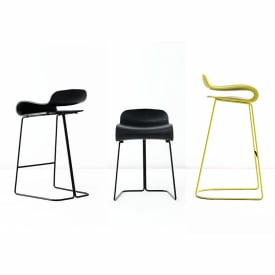 Just choose your style!